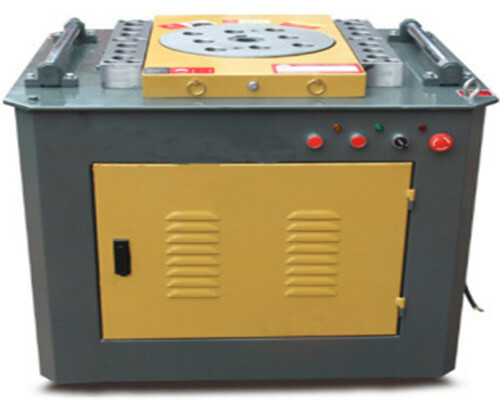 Bar bending machine is extensively used to bend steel bars. All kinds of angles (0-180 degree) can be bent. We could use metal bending machines to bend round steel bars, ribbed steel bars, ordinary carton steels with diameters from 4mm to 60mm. It brings a lot of convenience in construction industry. Thus, more and more bending bar machines are used in construction sites, factories to improve production efficiency and reduce labor cost. 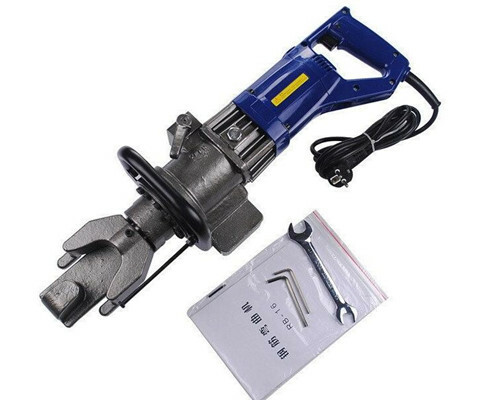 Firstly, iron bar bending tool greatly promotes the development of construction industry. We can reduce labor intensity and improve labor productivity. All these reduce production cost at the same time. 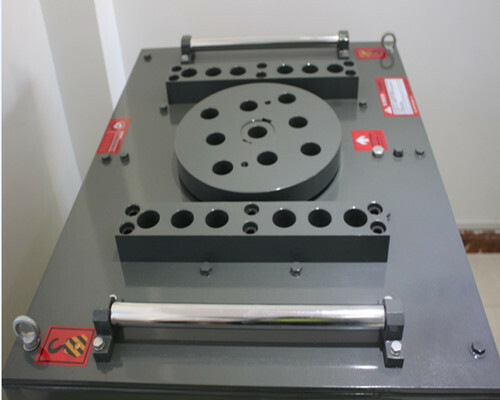 Secondly, bar bending machines are able to bend steel bars with diameters from 4mm to 60mm. 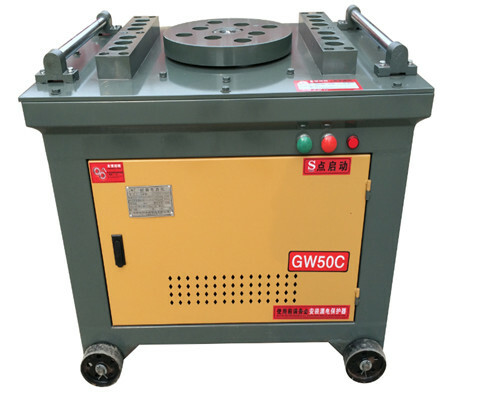 It is decided on bending machine working capacity. This meets different requests of steel bar angles. 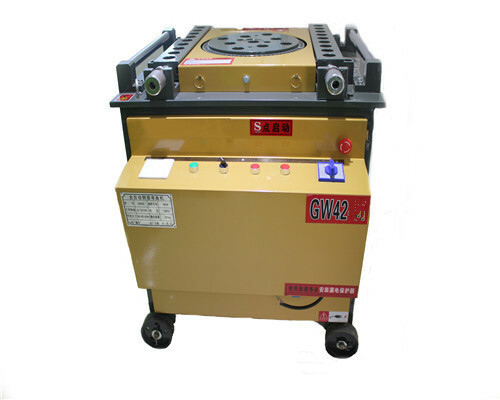 Thirdly, with simple structure, reliable performance, flexible operation, our high quality rebar bending machine is very popular with construction site operators. It enhances their work efficiency greatly. Fourth, it is very easy to learn how to operate the bending machine, even layperson with minimal knowledge of rebar bender. 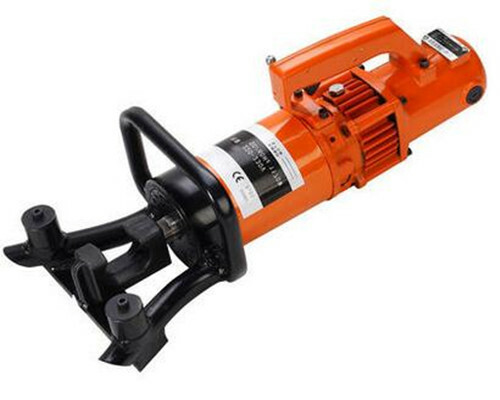 Fifthly, the reinforcement bar bending construction equipment is with 100% copper motor. It could guarantee the machine a longer working life. Sixthly, the gearbox is fully enclosed. It is safe and reliable to operate bar bending machines for sale. Lastly, the machines have the advantage of less occupied area. It is easy to move with four wheels under the main body. As bar bending unit manufacturer, Ellsen has developed into an integrated enterprise with design, production, sales and after-sales service. Through 20 years effort, Ellsen has trained a group of skilled technicians and QC among over 300 staffs. There have more than 80 sets of large production machines in our factory. 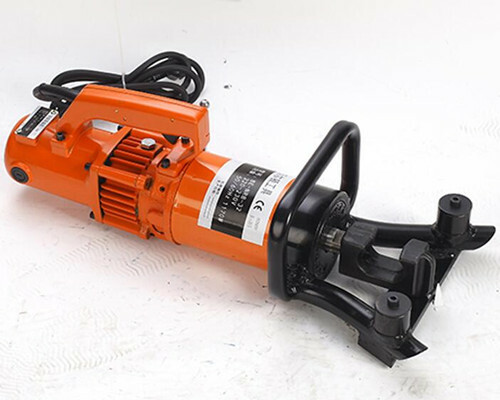 With those advantages, each Ellsen construction machine is sold well at home and abroad. 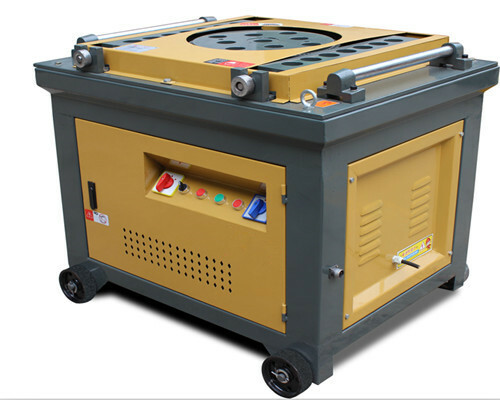 We have ability to provide our clients with high quality bending machines, excellent after-sales service. The reinforcement bending machines are made up of motor, gear, working disc and machine body. 100% cooper motor makes it has 2 years warranty without breaking. Our gears are made of ductile iron QT500 – 7material. It has the function of thermal shock resistance and corrosion resistance, which guarantee machine capacity and durability above 5 years. The operation disc material is carbon structural steel. It could promise the disc long time work within 24 hours. We use rust-resistance spray painting to keep the appearance of the machine body beautiful in working condition. 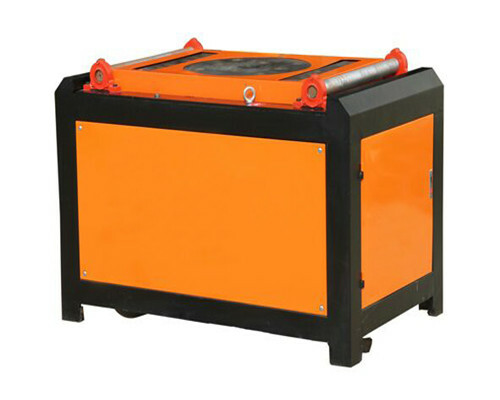 Fully enclosed gearbox is safe and reliable to operate bar bender. Foot pedal is available. This makes it easier for one worker operating bending machines. High quality with low price. Easy to move with four wheels. Steel bar is used to reinforce concrete in construction process. You need bend them into different angles before using it. How to bend steel bar? 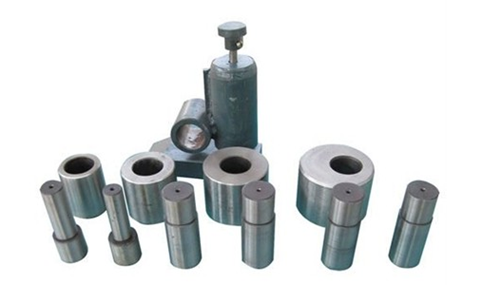 It will depend on the type of steel bar bending tool you choose. 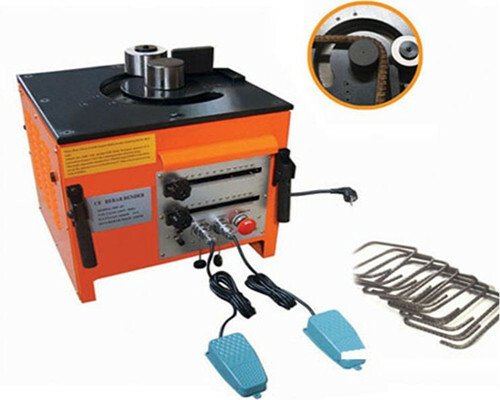 Here are three different types of steel rod bending machines. 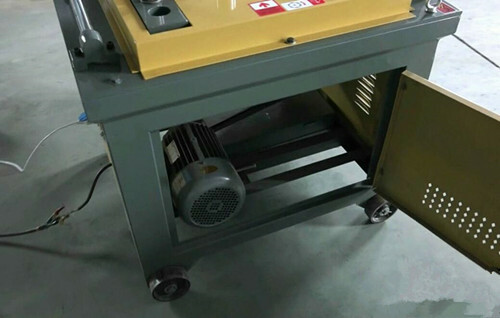 Manual bar bending machines: it need at least two person operate this rod bending machine when it works. And you cannot preset bending angle. 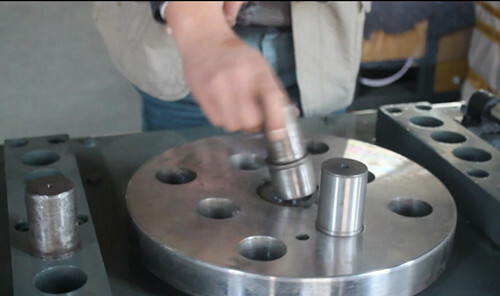 After you put steel bar into the bending dies, just press the start button, then the bending machine begin to work. You should stop it manually when the bending angle is finished. 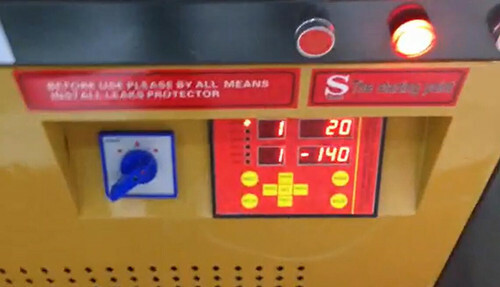 Automatic bending bar machine: only one person is able to handle the auto type. You could preset the bending angle before starting the steel bending machine. And it will stop working as soon as the bending angle is done. This automatic bending machine greatly enhances work efficiency and reduces labor. CNC bending machine: this steel bending machine adopts numerical control. You could input multi bending angles at a time. It is suitable for mass production. What’s more, CNC bending machine performs at a high speed, the processed steel bars are in good consistency. Its working capacity is much stronger than that of automatic bending machine. Although our Ellsen bending machines almost don’t need to repair, regular maintenance will help extend their performance life. Maintenance becomes necessary in daily life, and it does not matter what kind of machine you have. 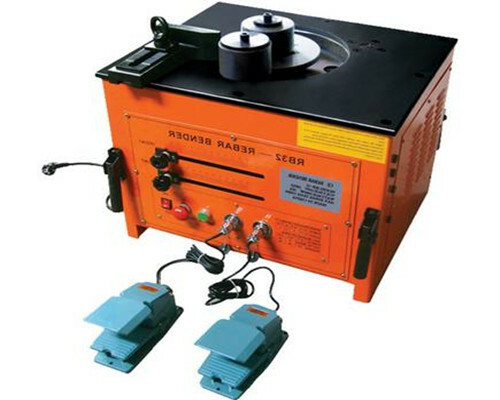 Our Ellsen bar bending machines can work continuously over one month for lubrication per month. This is very convenient and saves you a lot of time. 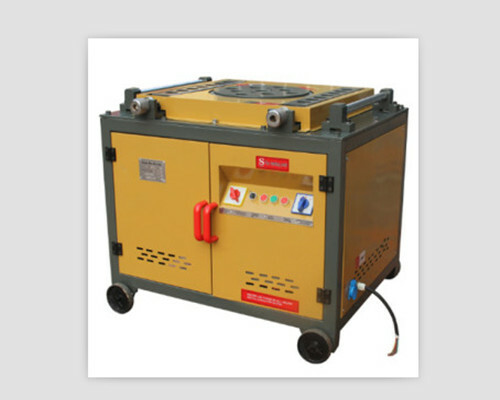 Besides, please ensure the surface of the steel bending machine clean when not using it. 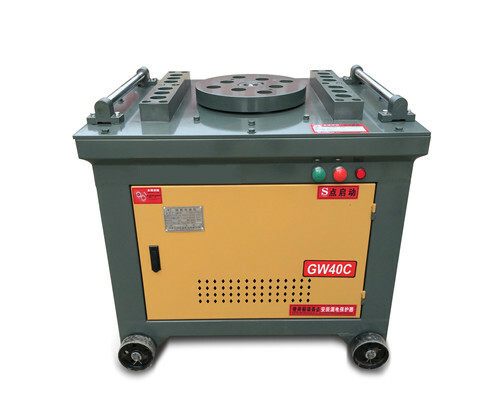 It is very necessary to check whether there are some cracks, gaps on the bending dies at regular intervals. The transmission plays a very important role in the whole bar bending machinery, so that is the first place you are going to check. Please grab the belt and see if it is loose or not. And you will have to tighten it if it is loose. But always keep in mind that the belt could not be too tight. 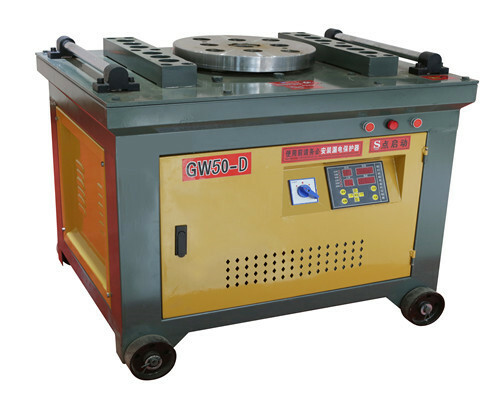 The bending bar machines should keep far away from wet environment when you don’t use it for a long time, otherwise it is bad for the whole machine no matter on surface or inner components. Generally speaking, there has no breakdown for the bar bending tool if you handle it correctly. We should pay more attention to bending dies. Our Ellsen has been in manufacturing steel equipment for 20 years, the bending dies are made of high quality raw material, which is uneasy to age. Therefore, the bending dies can be used for a lifelong time if you maintain them as the way instructor shows. Lifelong free training and guidance are offered to our clients who buy metal bar bending machine for sale from our factory. International engineers are ready to go abroad for installation, instruction, maintenance. 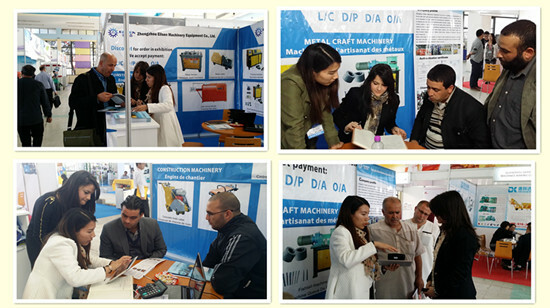 Free training operation and maintenance for clients in factory. The wearing parts of metal bending machine for sale will be sent for free when customers buy our products. Any question will be resolved when customers contact us. Price will be sent when geting your enquiry with clients Destination Port and Lead Time.